Dr. Jo’s expertise is in neuromuscular physiology, energy metabolism, and endocrinology, and he has dedicated much of his research to innovating the science and application of training methodologies, nutritional programming, and dietary supplementation to achieve optimal health and performance. Dr. Jo has become “instafamous” (@dr.eddiejo) with the help of our friend, Dr. Andy Galpin (@drandygalpin), who shared Dr. Jo’s unique, easy-to-read, scientific infographics. 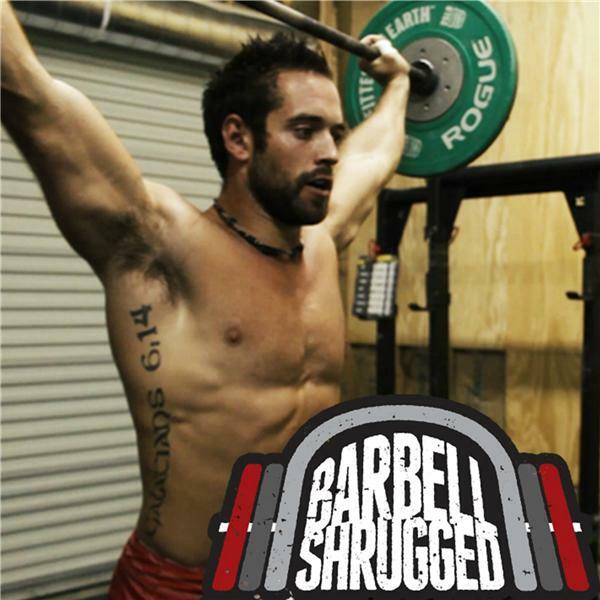 In this episode, we look into why lactate is actually good for you, how pain is protecting you, the role of endogenous ketones, performance possibilities of exogenous ketones, and much more. Enjoy!